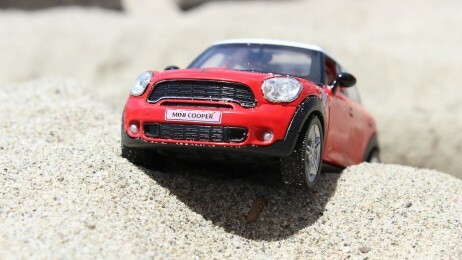 Good day everyone, today we are going to share you one of our many happy patients. She is Linda and she felt really good with her new snap in dentures so she wanted to thank us for all the service and attention we gave her, and now we will show you how was her experience. 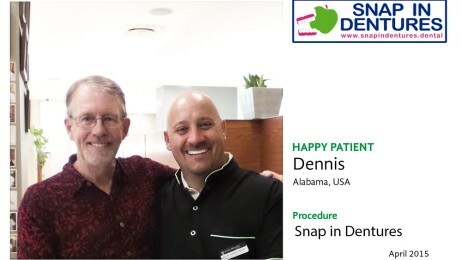 Snap in dentures: Happy Patient! Sometimes it is just necessary to get a change in your life because you are tired of a special thing. The problem of not being able to bite properly, or have years unable to eat solid meals might be extremely annoying and it could be the first thing you want to change back in your life. Biting again after years is like the whole world has started over. Taking the decision of traveling to get snap in dentures in Cancun so you can bite again makes you one step closer to your ideal life. 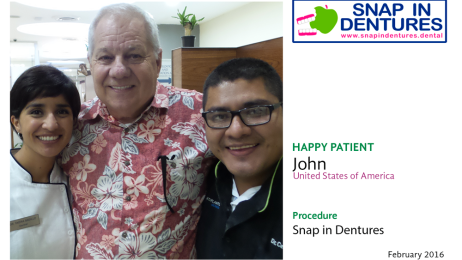 That’s why in this snap in dentures blog, we want to share today to you the story of our happy patient John. Today in this snap in dentures blog we would like to tell you about the transportation here in Cancun and nearby areas, we are sure this information will be useful for you when you decide to come to Cancun to get snap in dentures. When one of your teeth falls or when most of them have suffered irreversible damage due to normal use, improper cleaning or exposure to substances that damage them among other things, it becomes gradually more difficult to bite. In some occasions that damage makes almost impossible to eat solid foods, and we have had patients who have lost a lot weight in an unhealthy way and are literally starving like this patient we had. 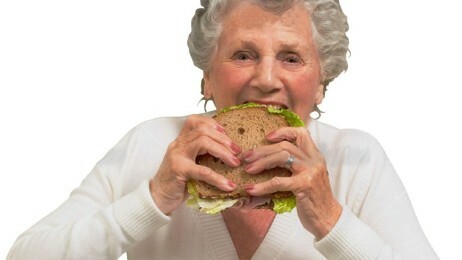 Snap in dentures has proven to be a really reliable option to replace our teeth and be able to bite again. Our new happy patient came to Cancun this week to get his snap in dentures. We like our patients to have great time and comfort by providing them and an incredible service. As we always do, we started a friendly conversation while we were getting him ready for his snap in dentures treatment. That was when he told us a very interesting thing about himself: He is a writer and he has written these books that we show you in the images below.